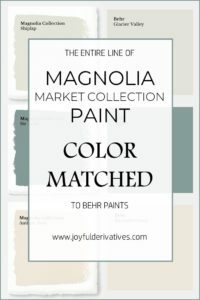 Joyful Derivatives » Blog » DIY Home Improvement » Shiplap Wall Ideas for the Farmhouse Look! Shiplap Wall Ideas for the Farmhouse Look! 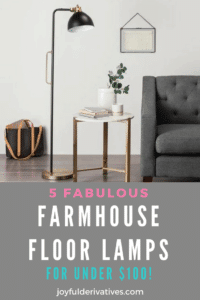 Use these 5 creative ideas to add a simple and beautiful farmhouse flair to your home! 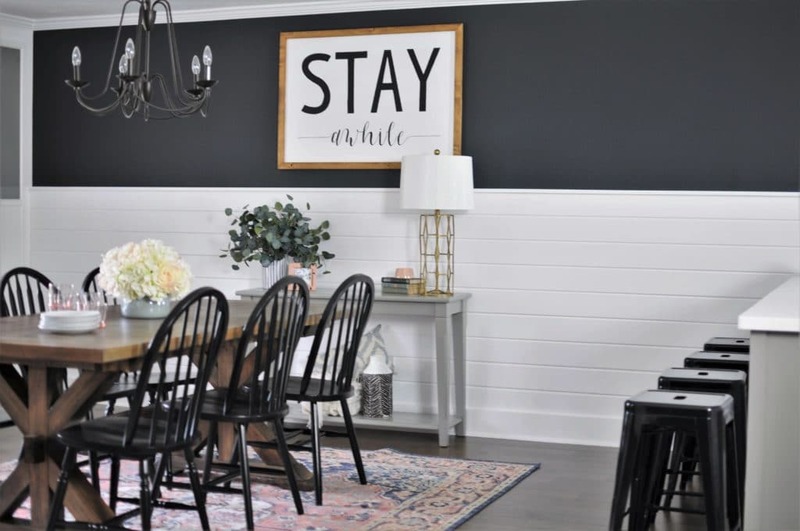 These shiplap wall ideas and more are easy to install and beautiful to look at! 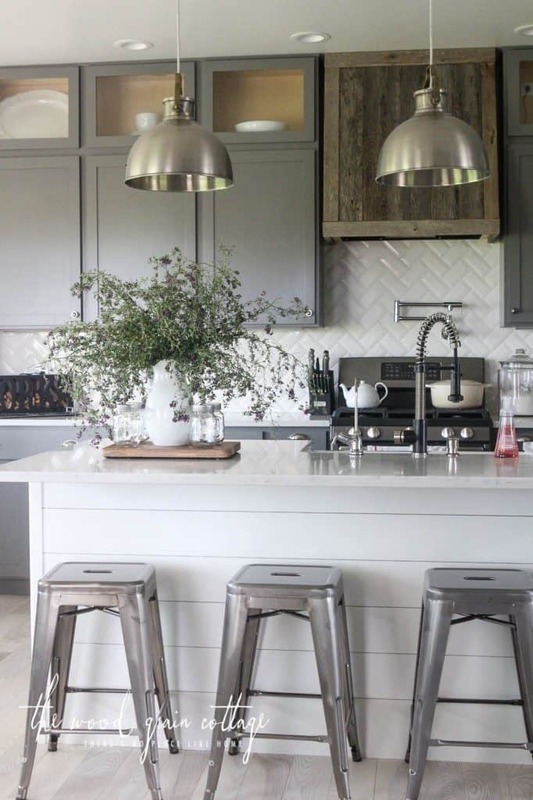 In case you couldn’t tell, I love the look of shiplap in a home. There’s been a massive trend towards the look over the last few years, and while it’s “trendy” right now, I honestly don’t think it’ll ever go out of style. There’s just something about the classic beauty in the horizontal lines and detail that will always be appealing on a design level. A little history lesson for you: Real shiplap originated as an alternative to sheet rock and was used primarily to provide a wall surface for wallpaper. In fact, it wasn’t designed to be exposed and admired at all. Kind of like when the trend was to install wall-to-wall carpet over beautiful hardwood flooring and then now we’re removing all that carpet to rediscover the beauty in the wood. Interior design trends, like any trend, go through cycles, and I personally love the shiplap scene we’re part of right now. 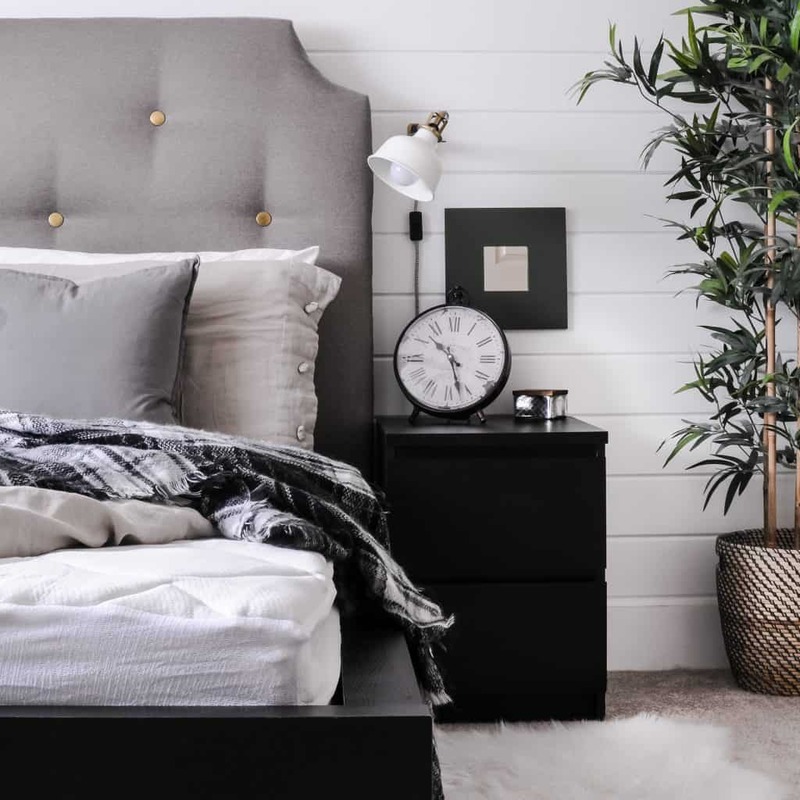 So, I thought it would be fun to share with you 5 creative ways shiplap can be added to YOUR home, including three awesome shiplap wall ideas even renters can try! Be sure to let me know if you try any of them, and have fun! 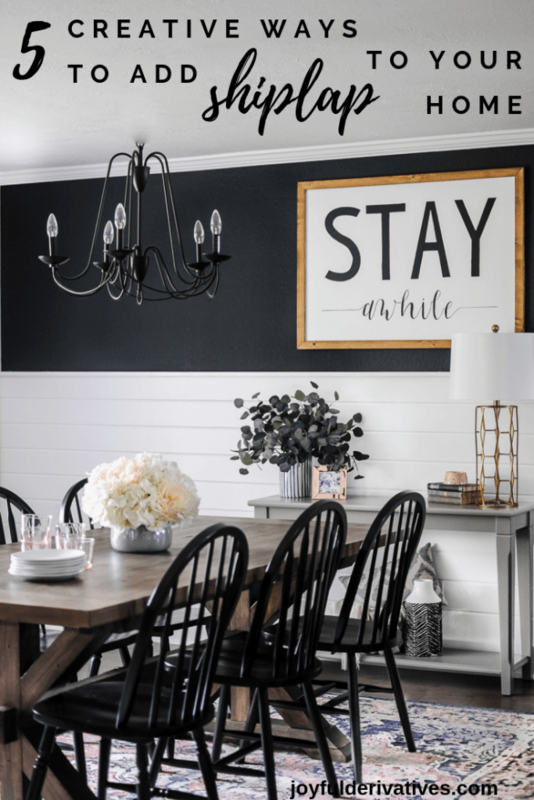 CREATIVE WAYS TO ADD SHIPLAP WALL IDEAS AND MORE! Umm, say hello to the best invention ever! 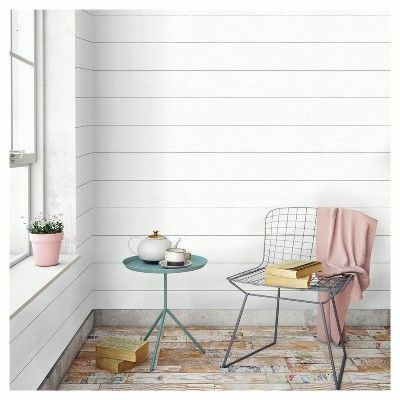 This shiplap wallpaper from Target is an awesome way to add easily removable shiplap to your home. As a renter, it opens up all sorts of options – like even the wainscoting or kitchen island ideas mentioned below! I may have to get some of this and give it a shot. I love the idea! We did shiplap wainscoting in our dining room makeover, and she gave me some serious inspiration. 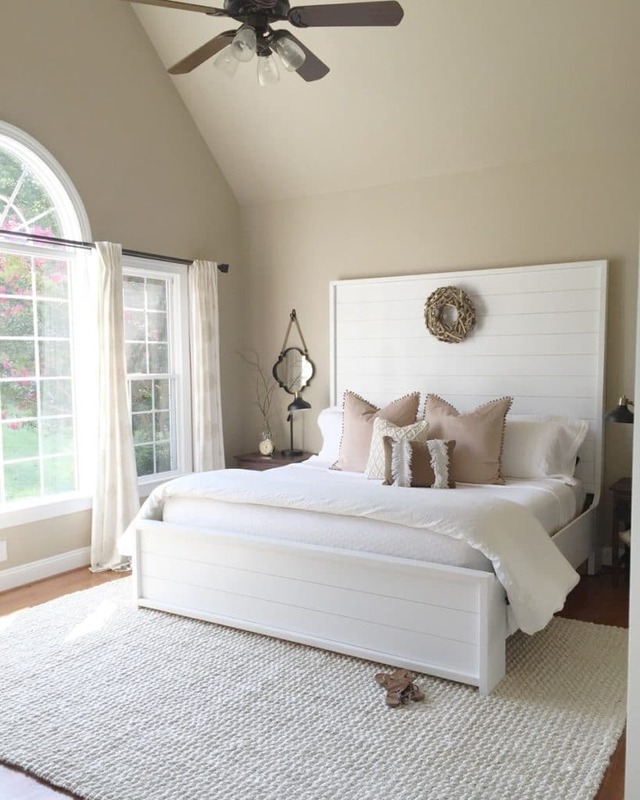 I love this shiplap bed by Selena over at Middle Sister Design! This is a great option for someone renting that wants the shiplap feel in their home but can’t physically install shiplap. Plus, you can take it with you when you move! Why not frame some shiplap and hang it on the wall like art? I love this idea from Misty at MisDIY blog. 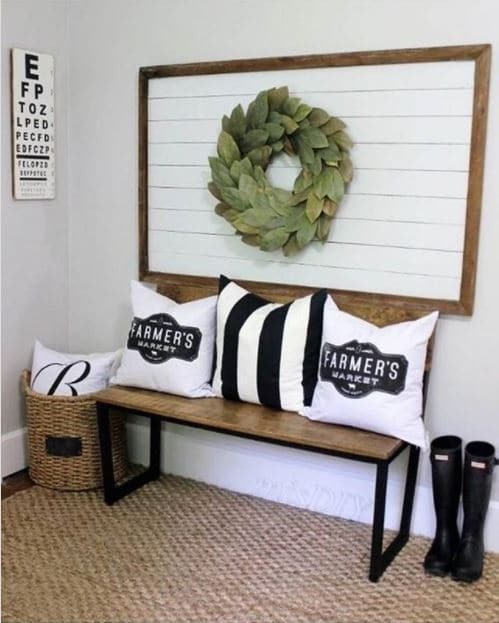 As a renter, this is another fabulous way to get the “farmhouse shiplap” look without it being permanent. The other cool thing about this is you can make it as big or small as you want! Could be large on a wall like this or small enough to rest on your mantel as a backdrop to the rest of your decor. Now that you’ve seen my ideas, are you jumping on the shiplap wagon anytime soon?? 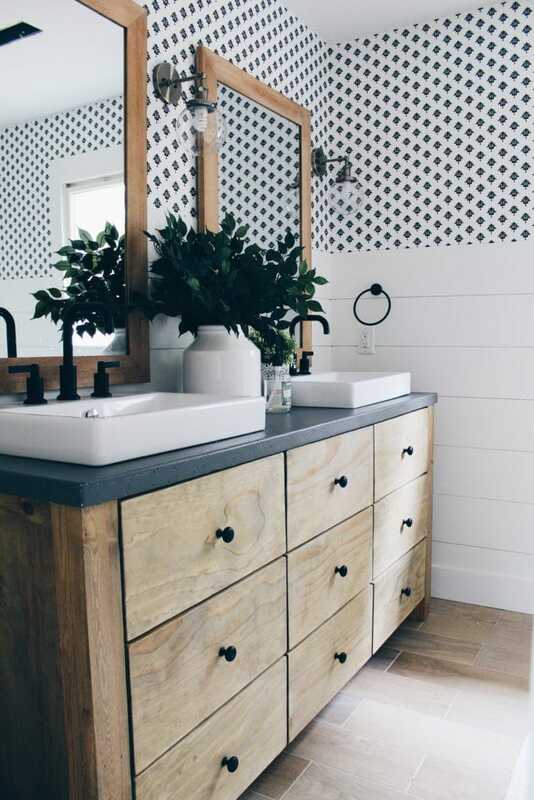 Give these shiplap wall ideas or even the furniture and art ideas a try! Let me know if you do! !